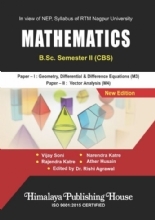 The main idea in bringing out this book is to make the learner get acquainted with the fundamentals of computers, which has taken all over the world by storm. 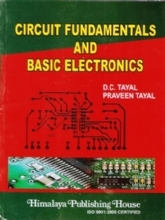 In this days everybody found to acquire the knowledge of Computer Fundamentals. 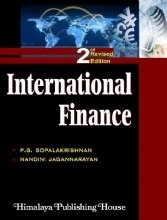 Anybody who wants to success in today's world cannot afford to ignore computer knowledge. 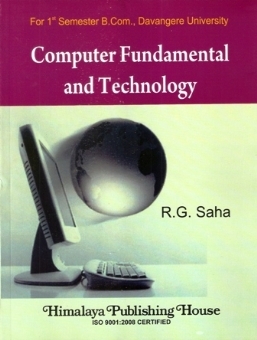 This book titled "Computer Fundamental and Technology" has been written for all who want to know about computer, application of Computer, and maintain the personal computer. 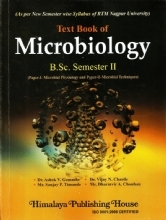 It is covered topic such as Introduction to Computer. 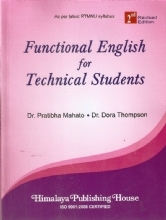 Computer Application, Office Automation, Input-Output Devices, Computer Memory Introduction to Software, Operating Systems, MS-Word and MS-Excel. 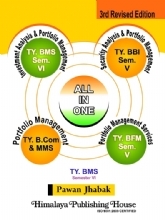 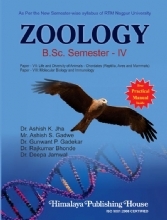 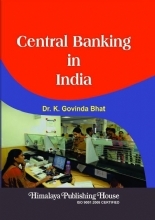 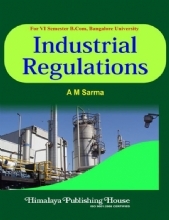 The book consists of five units which are covered strictly new syllabus of degree courses of Davangree University This book aims to provide the required course content of the fundamentals course on computer related subject for different bachelor presently running under different universities in India.